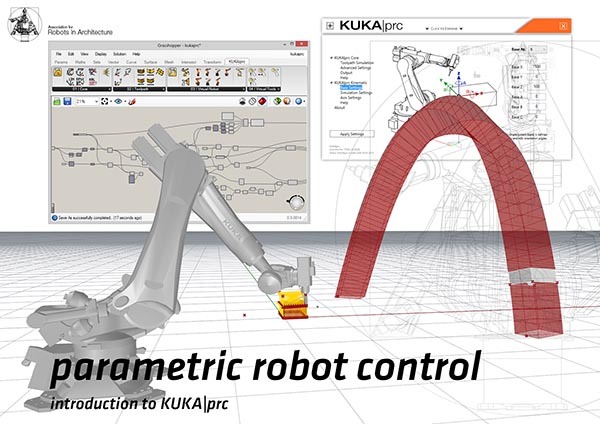 As part of this year’s CAADRIA conference, the Association for Robots in Architecture is hosting a one-day workshop “Introduction to KUKA|prc” in Singapore on May 14th. The workshop is offered free of charge to all conference attendees! Visit www.caadria2013.org for more information about the conference. To sign up, please send an eMail directly to robots[at]robotsinarchitecture.org – we are looking forward to seeing you in Singapore!